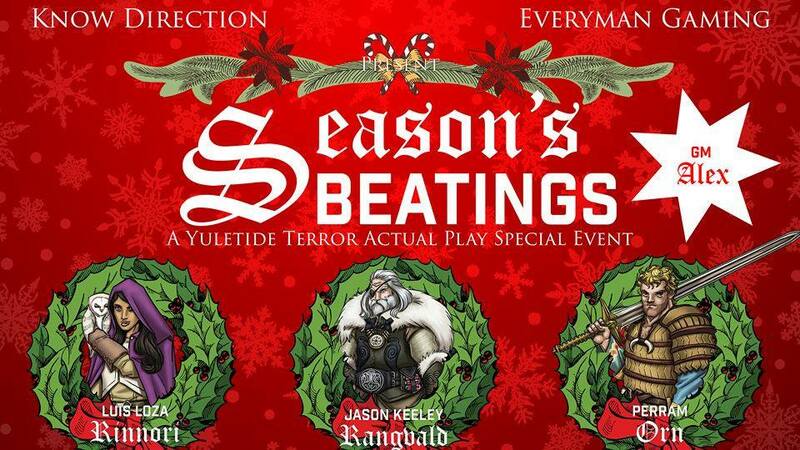 Our adventurers have fallen prey to the Krampus! Waking up in a strange twisted version of the mansion only to find themselves transformed into children. 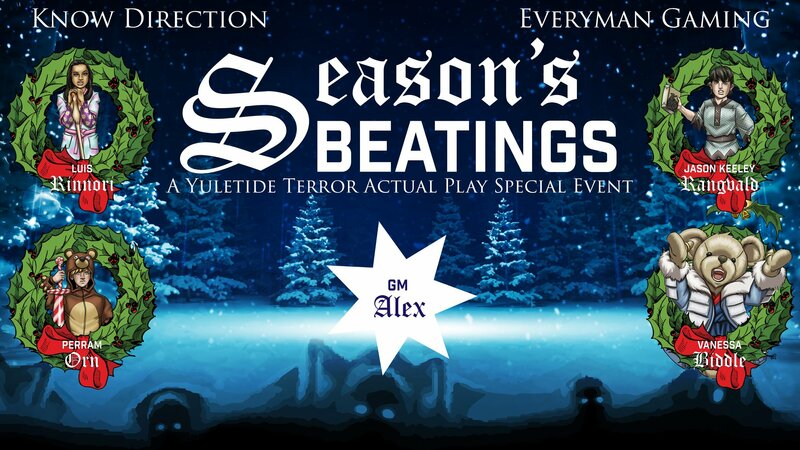 Will their new bear friend be able to help them survive this nightmare as the house turns Yuletide Joy… into murder?! Next Article Know Direction: Beyond 023 – Does Back Matter Matter?